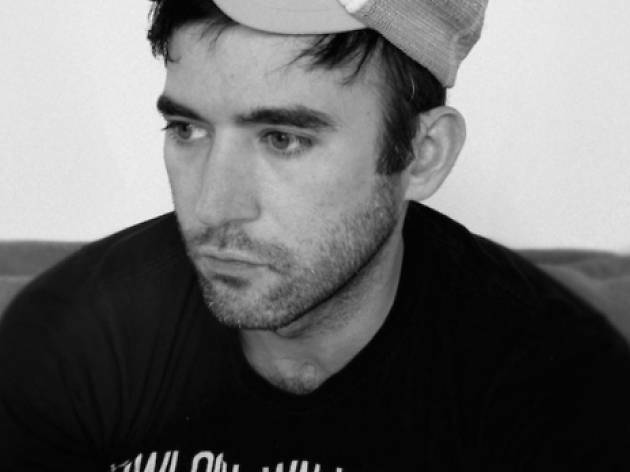 Sufjan Stevens is back in Barcelona after the memorable concert he gave audiences here in Primavera Sound 2011. 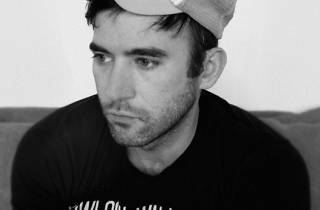 This time he comes with a new album, 'Carrie & Lowell' (2015), the American musician's first since 'The Age of Adz' (2010). The new record takes us back to the most classic version of Sufjan with a beautiful work replete with stripped-down folk that's at the same time an autobiographical journey full of loneliness, faith, depression, suicide and other themes of dysfunction in life. 'Carrie & Lowell' brings us closer once again to the Sufjan of 'Seven Swans' (2004) after the orchestral arrangements of 'Illinois' (2005) and the electronica of 'The Age of Adz', along a path of experimentation and discovery that seems to have come full circle but that's also led to a creative peak for Stevens. The electronic pop of Canadian band Austra gets you warmed up for what's to come.